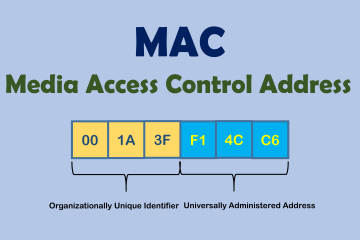 How to find the MAC address for your mobile or tablet. 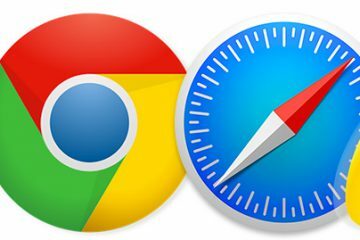 Find out how to clear your web browser's cache, cookies, and history periodically in order to prevent or resolve performance problems. 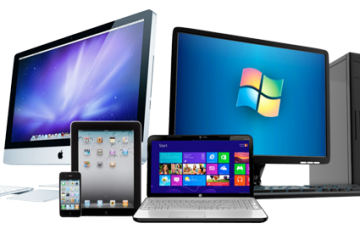 Need to find your computer, tablet or mobile device name? 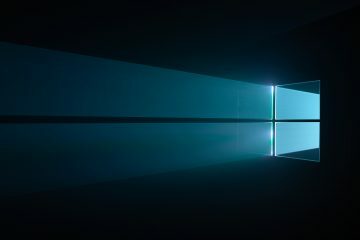 This article will show you how in 3 steps for most modern Windows, Apple and Android devices.